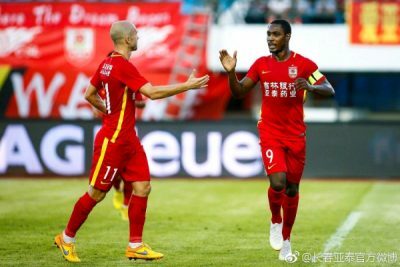 Super Eagles forward, Odion Ighalo, bagged a brace as his club Changchun Yatai beat Tiajin Quanjian 3-0 in a Chinese Super League fixture on Wednesday. Ighalo opened scoring for Changchun Yatai from the penalty spot in the 10th minute. Adrian Mierzejewski doubled the side’s lead in the 29th minute of the encounter. Ighalo’ second goal of the game also came from the spot six minutes before the break. The 29-year-old who has now scored 11 goals in 15 league appearances for his club this season was replaced by Changcheng Cheng in the 67th minute. 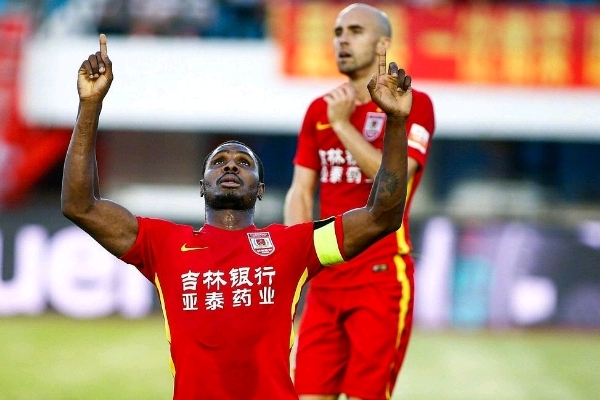 Changchun Yatai moved to 12th position in the table with 17 points from 15 matches.